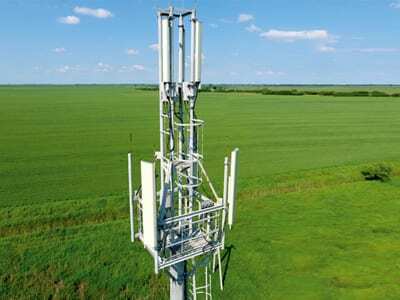 Small cell solutions are ideal for addressing the needs of unconnected customers in rural and remote locations. 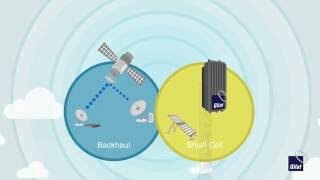 Small cell over satellite provides mobile network operators (MNOs) with a cost-effective option for cellular connectivity in areas that often lack both telecommunications and power infrastructure. Leveraging Gilat’s expertise in bringing communication to the most remote regions, CellEdge bundles a small cell for 2G/3G/4G networks with our field-proven satellite backhaul technology. Moreover, the fully outdoor small cell is integrated and optimized with our satellite backhaul solution, providing MNOs with optimized bandwidth capacity and reduced bandwidth costs. 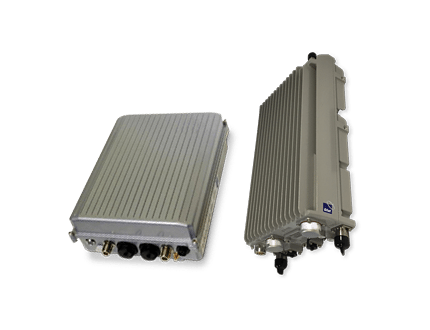 Featuring Software Defined Radio (SDR) capabilities, CellEdge can transmit two carriers from the same box simultaneously and enables seamless migration from 3G to 4G, when required. 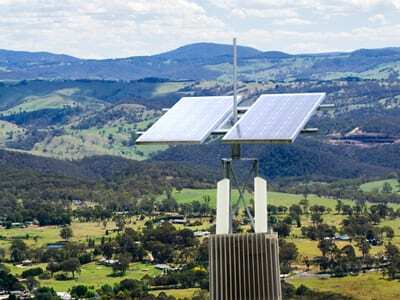 Coupling high transmission power for wide coverage with comparatively low energy consumption, CellEdge enables MNOs to use cost-effective solar power at off-grid locations.